At what age does my child need to be enrolled in school? 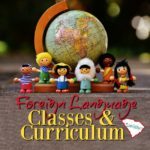 Should I sign a Kindergarten waiver or join a homeschool association? And what about homeschooling preschool? Let’s take a look at the wording in the law, then jump into the questions. Anytime we have questions about the legal requirements, I recommend we go back to the code of law to read it for ourselves. The firm foundation of our rights is in knowing the law. (A) A parent or guardian shall require his child to attend regularly a public or private school or kindergarten of this State which has been approved by the State Board of Education, a member school of the South Carolina Independent Schools’ Association, a member school of the South Carolina Association of Christian Schools, or some similar organization, or a parochial, denominational, or church-related school, or other programs which have been approved by the State Board of Education from the school year in which the child is five years of age before September first until the child attains his seventeenth birthday or graduates from high school. Compulsory attendance starts in the year when your student turns five by September 1st. That school year, your student is supposed to report to the school for Kindergarten. Which is better? A waiver or a homeschool association? Some people prefer to sign a school waiver form, because they do not have to maintain homeschool records. It’s one form and it’s free. No more hoops to jump thru or fees to pay for homeschool compliance. If you intend to enroll in school for 1st grade or for delayed Kindergarten, then this may be easier for you. Even if you decide to switch over to homeschooling the next year, you still can. Others prefer to join a homeschool association. Some people prefer to guard their private information from the public school. It’s not difficult to maintain the minimum documentation for homeschooling requirements. Many associations offer lower fees for Kindergarten students…or have low fees for all students. If you intend to continue homeschooling, this may be better for you. Even if you decide to switch back to public school the following year, you still can. Need online educational resources…where you can sort thru them by grade level or age? 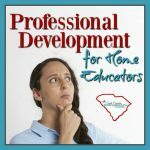 Try my affiliate link to SchoolhouseTeachers.com. If your child has not yet reached five years old by September 1st, then it is not necessary to join an accountability association nor sign the Kindergarten waiver. However, some families wish to enroll as a homeschooler anyway. I’ve met a few families who want to get their documentation in order for custody issue reasons. And others who turn five soon after September 1st–who are actually ready to start Kindergarten. 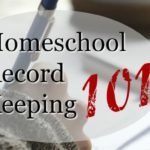 Most are just trying to get in the habit of homeschool documentation. 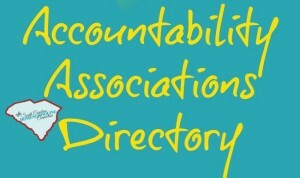 Not all associations take preschool enrollments. So, you’ll have to contact the directors and let them know what your situation is, why you wish to enroll. 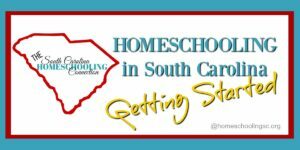 Look for a local support group where you can meet up with other homeschoolers. Getting connected to homeschool support groups can help ease your worries. Take it easy on yourself–and don’t rush into curriculum and regimented schedules. Play a lot–and let them be kids. You can document the play time and learning whether you officially join an association or not. 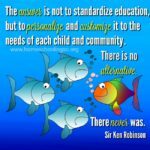 The vast majority of homeschoolers that I encounter are concerned and conscientious parents. They want the best educational opportunities for their child. 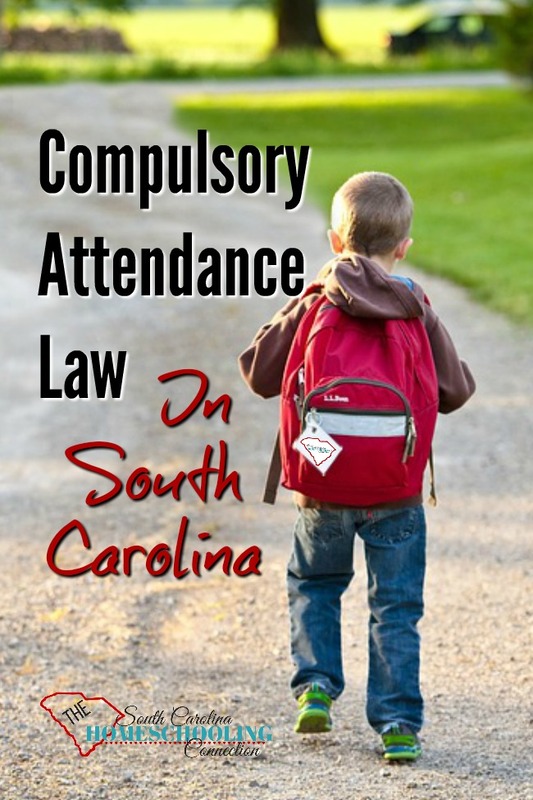 Once your child reaches the age of five by September 1st, compulsory attendance law in South Carolina requires you to enroll them somewhere or sign a waiver.